Chudasama, who was also a former sheriff, won the Padma Shri award in 2005 for his social work. Former sheriff of Mumbai Nana Chudasama died on Sunday morning. He was 86. The eminent jurist was the father of Bharatiya Janata Party spokesperson Shaina NC and artist Brinda Chudasama Miller. 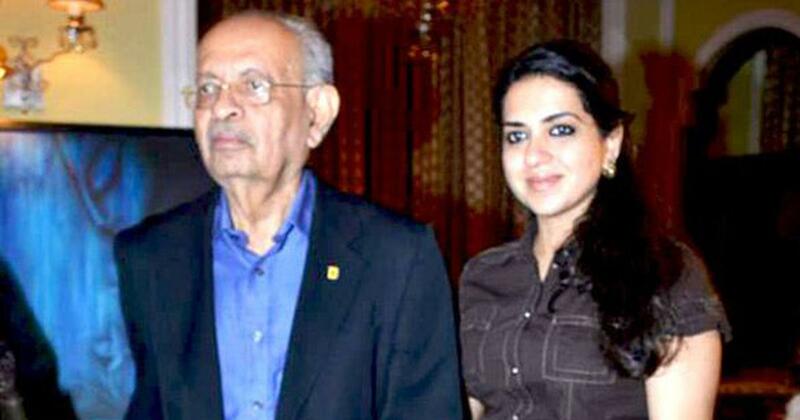 “With profound grief, we inform you that our beloved father Nana Chudasama breathed his last today,” Shaina NC said in a statement. She added that he will be cremated in Mumbai on Sunday evening. A jurist, Chudasama was the founder of non-governmental organisations Giants International, I Love Mumbai, National Kidney Foundation, and Forum Against Drugs and AIDS. Chudasama was also known for putting up banners in Mumbai’s Marine Drive area for decades carrying expressive messages about national and international stories of importance. The messages on the banners were compiled into a book published by Rupa Publications in 2010, titled History On A Banner. 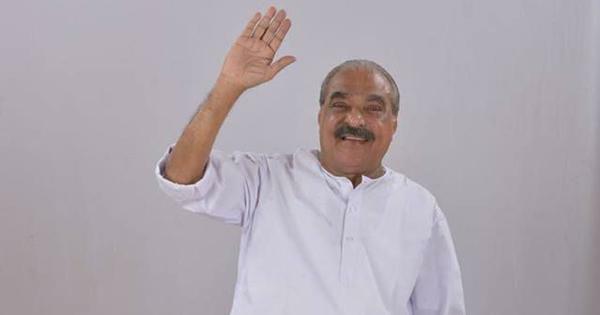 The former sheriff won the Padma Shri award in 2005 for his social work, The Indian Express reported.